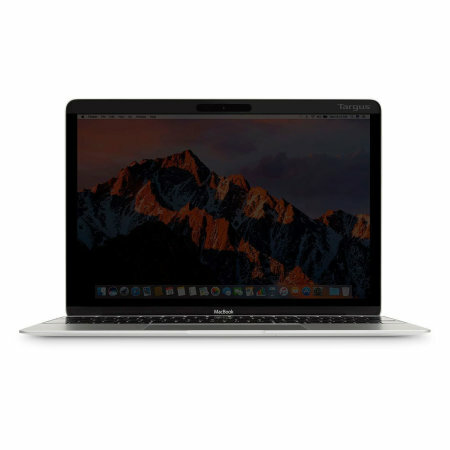 Protect your on-screen content from prying eyes with the Targus Privacy Screen Protector for the MacBook Pro 15 with Touch Bar. Featuring scratch resistance, anti-glare screen technology and blue light filtering for a comfortable viewing experience. 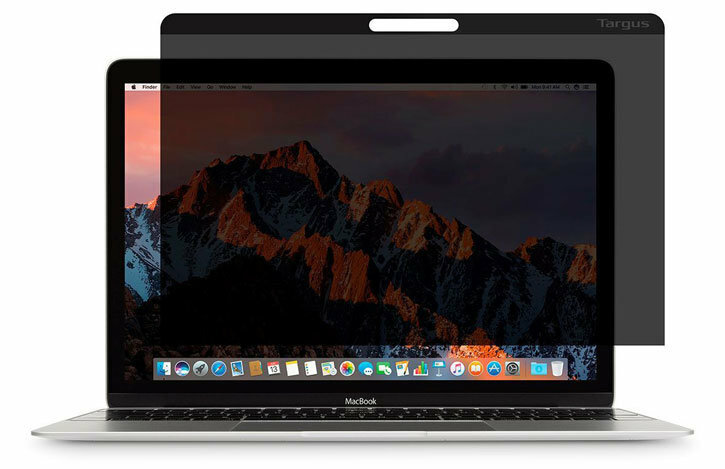 Featuring a privacy filter, when viewed from an angle the Targus screen protector for MacBook Pro 15 with Touch Bar will ensure people nearby can't glance over and view your display. However, when viewed from straight on, the screen protector will appear transparent. 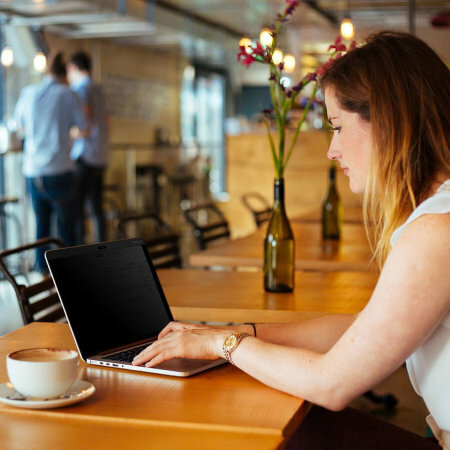 This means that you can view your screen head on with crystal clear clarity, while those around you cannot see any confidential data, so you can comfortably work and view content in public places such as airports, coffee shops or shared offices with complete confidence. 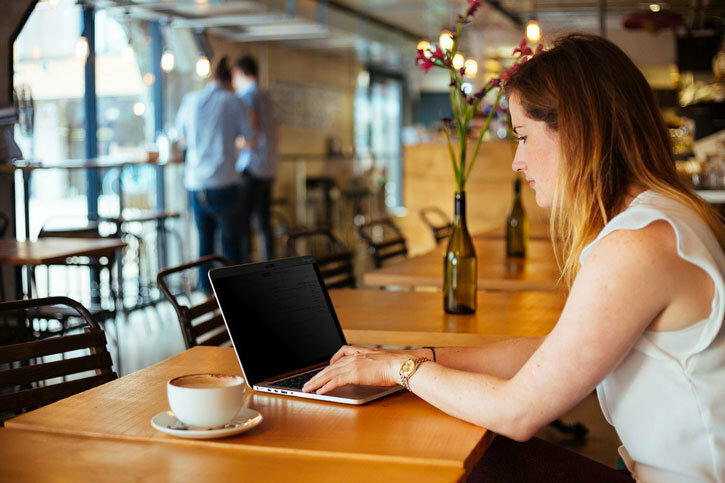 The innovative magnetic privacy screen protector by Targus not only protects sensitive data and work but could also improve productivity, with an average of 50% of employees being less productive when their visual privacy is at risk. Protecting your sensitive data has never been so important with the number of malicious hack attacks rising year on year and data being stolen every minute of everyday. 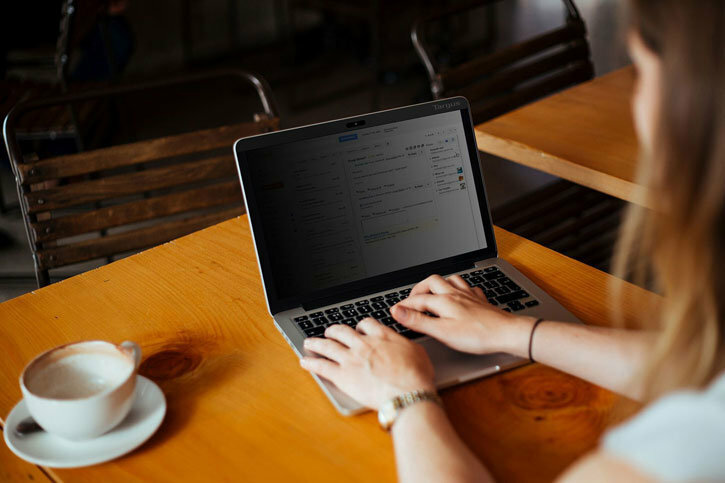 The introduction of GDPR, increased 2-step security, fingerprint scanners and more ambitious passwords are all essential in protecting your rights and keeping your data safe. Go a step further with this privacy screen protector and prevent passers by from peaking over your shoulder and physically stealing your precious data or viewing personal content. If you're using a company device that contains sensitive customer and business data, then it is potentially even more important to protect that confidential data from nosy passers by as you could be held accountable for any data stolen from that device. Constructed from tough, scratch resistant materials, the privacy screen protector from Targus helps to keep your MacBook's screen scratch free and looking as good as new. 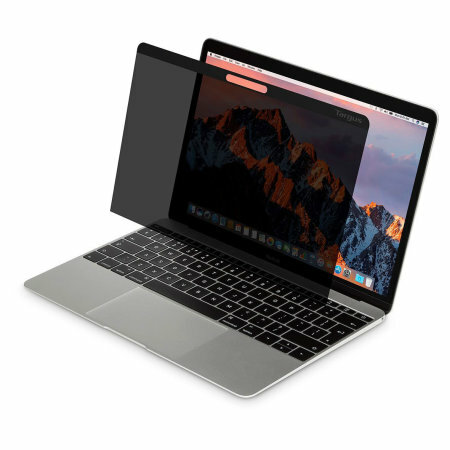 The Targus magnetic privacy screen protector features an integrated metal strip that simply attaches to the magnet at the top of your MacBook's frame. Installation and removal of this screen protector could not be easier and does not require tools or adhesives. Just simply line the corners of the screen protector with the top corners of the MacBook and push against the top of the MacBook's frame for a secure hold. Including a blue light filter, this privacy screen protector by Targus protects your eyes from excessive, potentially harmful blue light. This makes for a more comfortable viewing experience and allows you to use your MacBook for longer without the risk of health issues. 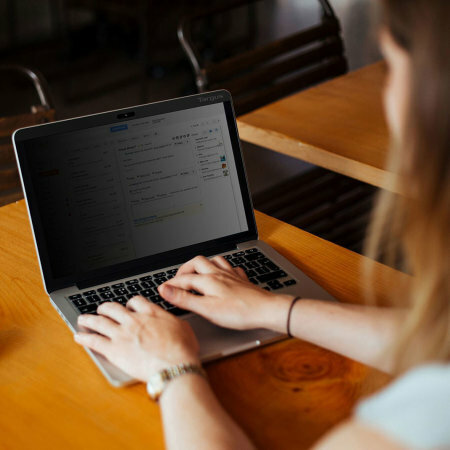 Designed to prevent glare and reflections in your screen, the Targus privacy screen protector allows you to view your MacBook's beautiful display in bright lighting conditions without causing eyestrain. This screen protector features an oleophobic coating that resists oil contamination and fingerprints, making it easier to clean without the build up of grease that can lead to a rainbow sheen effect. 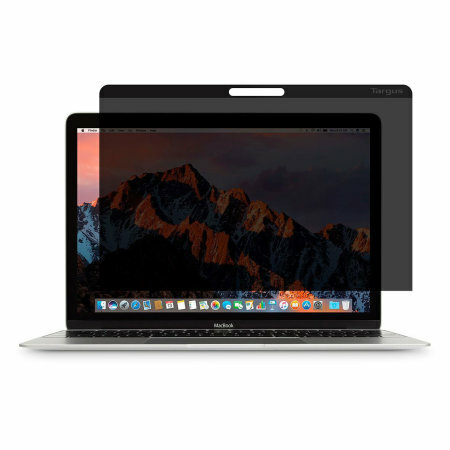 Designed specifically for the Apple MacBook Pro 15 with Touch Bar, the Targus magnetic privacy screen protector offers a perfect fit for your device and retains the display's clarity, even with the screen protector applied. Please Note - Images used for demonstration purposes only and may not show the device that this product is intended for.